A roof does not only protect your property from external factors; it also defines its architecture. This is why it is important to take care of it. Regardless if your roof is newly installed or as old as 15 years, there are certain things that can endanger it. Below is a list we created to help you pinpoint things that can endanger your roof. The list also provides you with what you can do to prevent it from causing damage. When a house is surrounded by trees, the property’s overall aesthetic improves. Trees also act as a shield from harsh winds and provide shade during hot summer months. However, poorly maintained trees can endanger your roof and can sometimes lead to their removal from your property. According to this article from the University of Maryland Extension, the health of the tree, trunk damage, and even the percentage of its lean are some of the factors that you need to consider when deciding to keep a tree. Pro tip: Regularly check the condition of the trees surrounding your house. Early detection of a problem means you can avoid possible damages to your roof. While vines add to the picturesque appeal of your house, certain vine species can cause damage to your house. Vines which have twining tendrils can cause damage to roofs, windows, and gutters especially, when they still have young tendrils. As these tendrils grow bigger and age, they can lead to further damage by distorting and wrapping weak surfaces. As for vines with aerial roots, they tend to damage stucco, paint, and brick or masonry that are already weak. Pro tip: Remember that vines will take advantage of small cracks and crevices in order to anchor themselves to the surface they are growing on. Vines can even slip below the spaces in between the siding and shingles which they will eventually pull away from the structure. Wind is considered as one of the top causes of roof damage. A strong, windy day can cause your shingles to lift up thereby leaving the other areas of your roof exposed. Pro tip: Best to check your yard for shingles after a windy day. In case there are some laying on the ground, contact your preferred roofing company for help. Most commonly found during warm and humid summer seasons, algae is another reason for roof damage. Algae makes the roof weak and may even cause it to collapse. Pro tip: The simplest way to take out algae from your roof is by spraying a mixture of water and bleach that’s specifically made for algae elimination. As soon as the temperature drops below freezing, expect ice formations. Ice and snow can cause serious damage to your shingles. 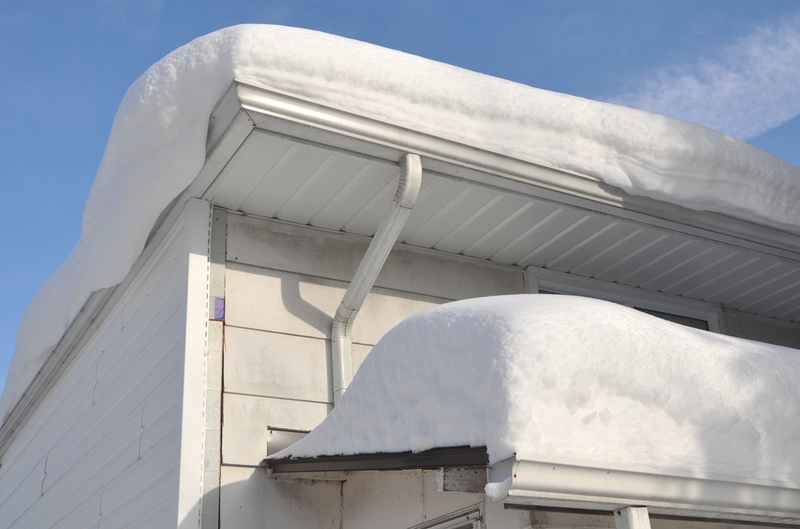 Once they melt, the water that’s left will cause water damage to your roof. Smalls animals such as raccoons, squirrels, and birds may build their nests on your roof. When this happens, they can tear away the shingles. Note also that these animals can also chew through the walls of your home causing further damage. To add to these, they can also spread diseases to you and your family. Pro tip: Maintaining the condition of your roof requires knowledge and effort. Let your trusted roofing company take care of it for you. Call now to know more!